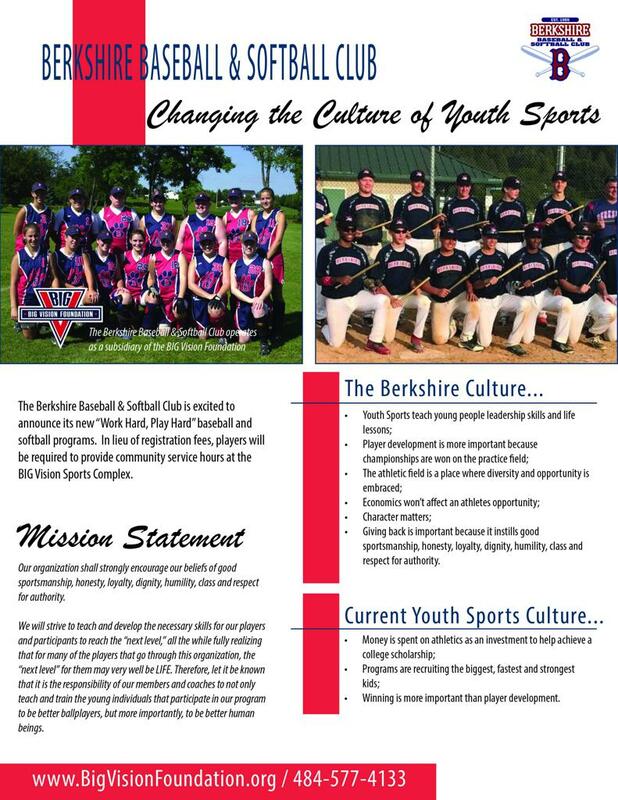 Need community service hours? 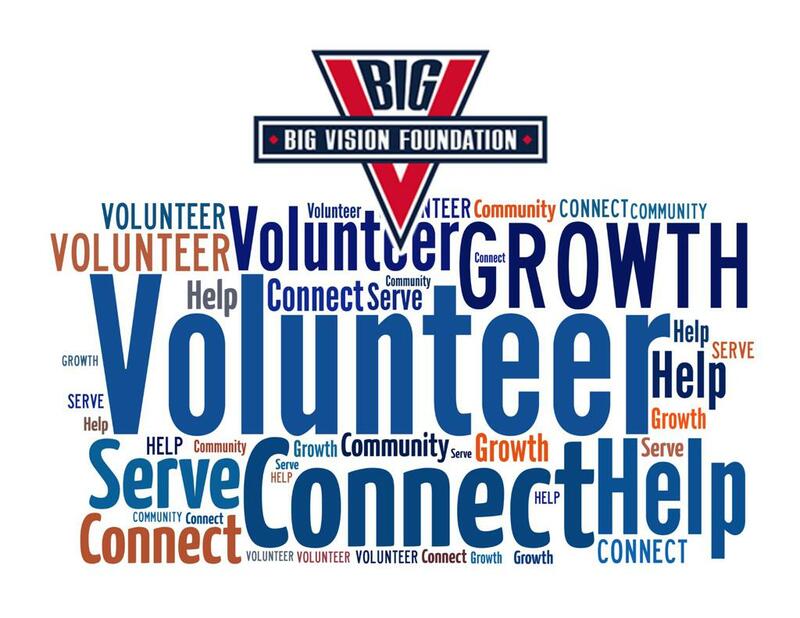 Want to help BIG Vision Foundation flourish? We're always looking for volunteers to help serve the community and our mission!